Welcome, Yoga Bloom Teacher Trainees! (YB500) is Yoga Alliance approved teacher trainings held throughout the US, Canada, Thailand and Malaysia (residential and non-residential). Yoga Bloom LAB is not just about teaching. Many choose this path as a means of experiencing and exploring the many facets of yoga in a deeper and more meaningful way. To do this, we will be using the qualities of a teacher as a framework for conversation and reflection. As you will see below, each module focuses on different qualities. These sessions help you develop the essential skills necessary for your development as a teacher. The Modules focus on teaching that stresses both internal and external, deeply personal inquiry and applicable techniques for your students. Yoga Home Study – a web-based program in which students work with a mentor to deepen their understanding of Yoga. Note: New International Association of Yoga Therapists (IAYT) standards are in effect starting January 2014. This training is in compliance with the upcoming improvements to IAYT educational standards. Please see the ‘Emerging Guidelines for Grandparenting Yoga Therapists’ for more information. In order to be grandfathered in for the Yoga Therapy Certification, register before Dec. 31, 2013 in Yoga Bloom LAB Teacher Training Certification. After Dec. 31, 2013 you will be required to complete 800 Hours of Training in order to become a certified Yoga Therapist by IAYT standards. By completing the required modules (along with your 200 Hour YTT certification) you will receive a 500 Hour Advanced Yoga Teacher Training and Yoga Bloom Therapy Certification and qualify to register with the IAYT (International Association of Yoga Therapists) as a Yoga Therapist. 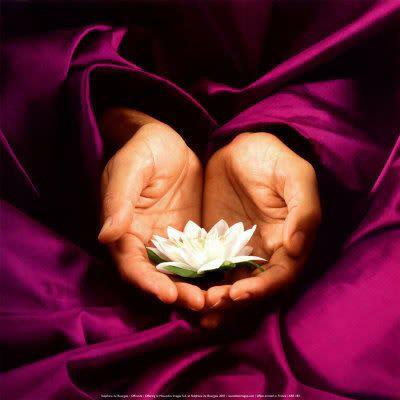 This page is for current students enrolled in the Yoga Bloom Teacher Training only. Please do not share this page with others so we can maintain integrity of the program for all.